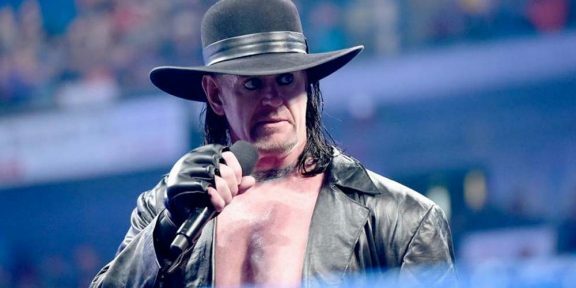 PWInsider.com is reporting that The Undertaker will be making his return on WWE television on the February 24 edition of Monday Night RAW, the day that the WWE Network is officially launched to the public. 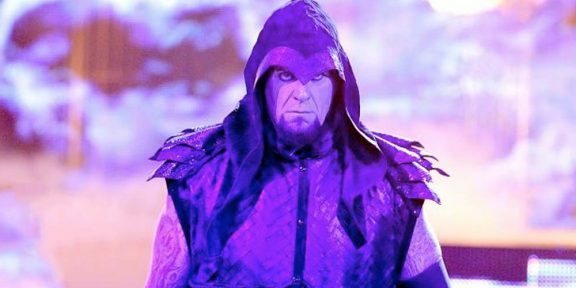 It is around the usual time that the Undertaker returns to kick off his road to WrestleMania, lately his only physical participation inside a WWE ring during the year. 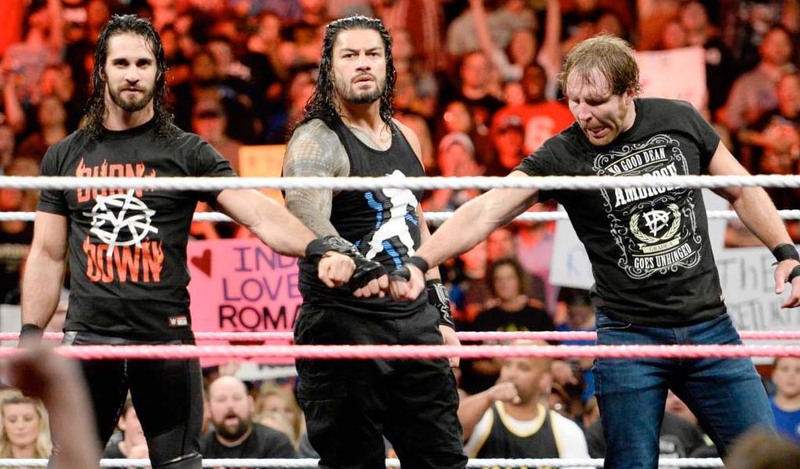 The last time that the Undertaker was on WWE TV was at a Smackdown event in April, getting triple-bombed by The Shield. 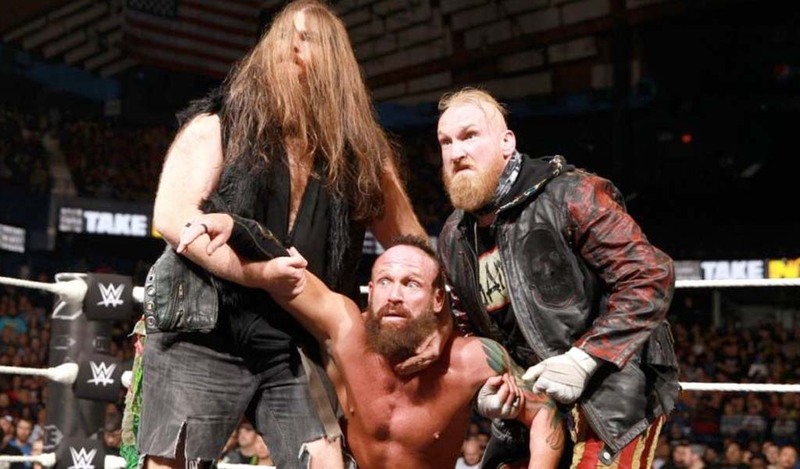 The February 24 show will also have the fallout from the Elimination Chamber pay-per-view and the direction of WrestleMania will start to get more clear after that show.